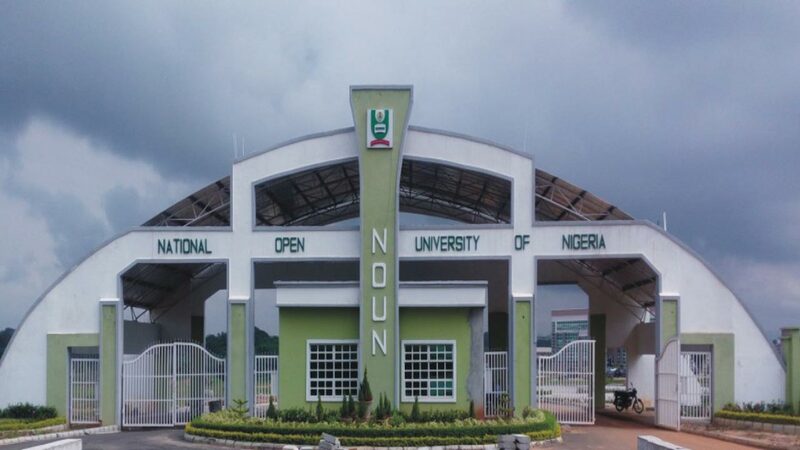 The National Open University of Nigeria, NOUN has announced the Rescheduling of Examinations due to the fourth coming election in Lagos State. The attention of the Directorate of Exams and Assessments (NOUN) was drawn to the elections which is scheduled to take place in Lagos on Saturday 22nd of July, 2017. In this regards, all examinations originally scheduled to hold on Saturday 22nd of July, 2017, has been rescheduled to hold on Thursday 27th July, 2017.